Since their launch more than 70 years ago, wall heaters have changed in line with the world around them, but they remain a reliable and efficient heat source today. In this article, we look at how these clever devices work and how to know when you should consider wall heater replacement. Gas Wall Heaters – Gas wall heaters anchor to the wall and use piped gas to generate heat. A pilot light automatically ignites the gas at the base of the heater and the warmth from the unit is almost instant. This is a low-cost alternative to electric wall heaters with all the failsafe features. As with all gas equipment, have your wall heaters checked annually. If any problems crop up, consider the benefits of wall heater replacement carefully. Electric Wall Heaters – Electric wall heaters followed the gas version, and are now a first choice in the marketplace. A lightweight metal frame encases an internal heating element for safety. The heating element receives power from electrical current, which produces heat into the surrounding space. A built in thermostat in the wall-mounted unit, controls the heat level in the room. There are certain safety concerns when it comes to these affordable and convenient units, as wall heaters offer additional space and optimal heat. While electric wall heaters do not use gas, chemicals, or flames, the risk lies in the heated coils normally located in our bathrooms. Coiled wall heaters warm up quickly, but just how safe is electricity in wet areas? 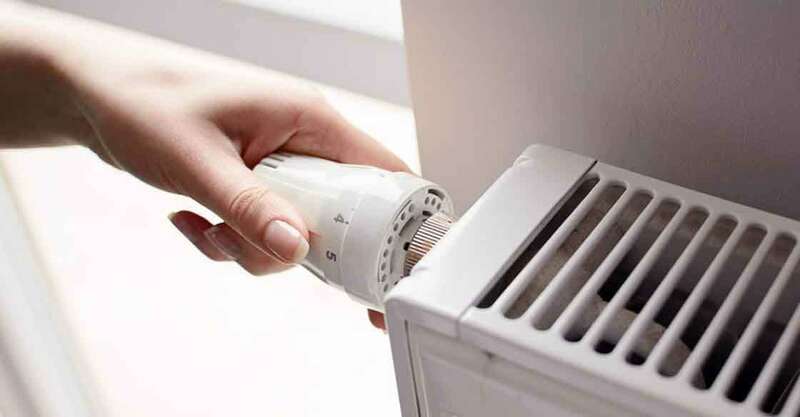 Although close relatives of the radiator, wall heaters differ in how they create heat to warm the space surrounding them. Radiators require hot water to heat a surrounding space. The hot water arrives in pipes under low pressure from the boiler. The heated water moves through pipes that bring the water to the radiator. Then it moves up through a series of fins or coils, and then on through an outlet pipe to the next radiator. Eventually, the water returns to the boiler for reheating under thermostatic control. Wall heaters are here to stay, although their power source may change with green, renewable opportunities continually playing a major role. Just like any other appliance in your home, have your wall heater checked regularly. Investing in wall heater replacement is simply adding to the value of your home.